Lady and the Blog → Living → Product Reviews → For Mom → TechTotes – Stylish Laptop Bags! 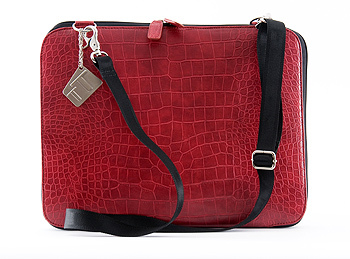 TechTotes – Stylish Laptop Bags! Looking for a gift for a woman on the go? Or maybe just a little treat for yourself? You have to check out Techtotes! Have you ever noticed that women have gorgeous handbags, but the bags to carry our laptops, netbooks, kindles, cell phones are just so-so? This is where Techtotes has come to the rescue! Created by an experienced fashion team, they filled the gap and now offer edgy and sophisticated solutions to help you get through your day….without sacrificing fashion! I am the talk of “Mama Java” when I show up with my awesome TechTotes laptop case! (Mama Java is a place where kids can play and moms can get work done and have a cup of Java!) They are having a sale through the weekend so get over there now! Shop now at www.techtotes.net! You can also follow them on twitter (@TechtotesNYC) and facebook. Looks Beautiful,Stylish, and very Hipp!! Esp love the light grey bag.. 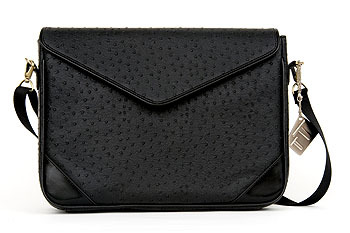 I would love on of the bags to hold my laptop, mine is so ugly.